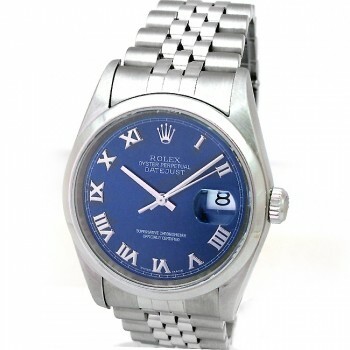 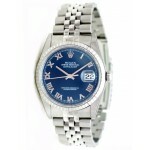 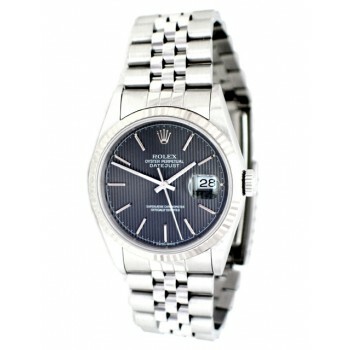 36mm Rolex Datejust Blue Roman 16200. 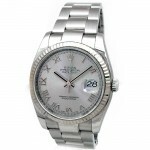 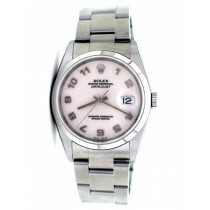 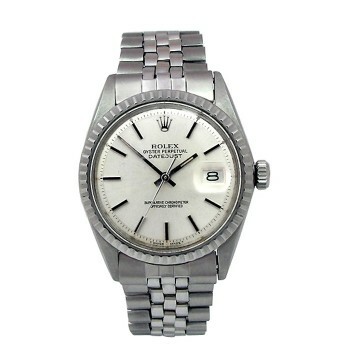 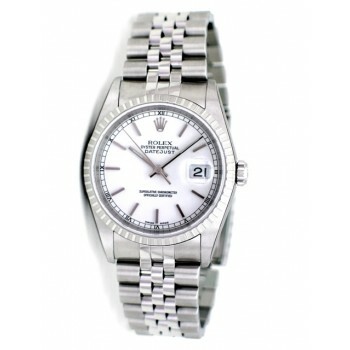 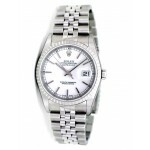 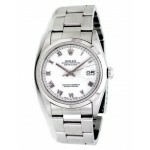 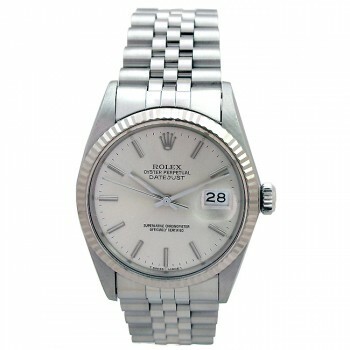 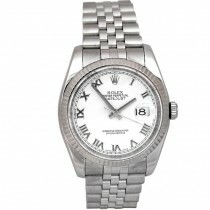 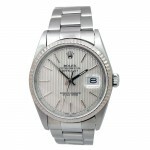 36mm Rolex Steel Datejust White Roman 116234. 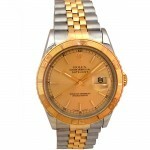 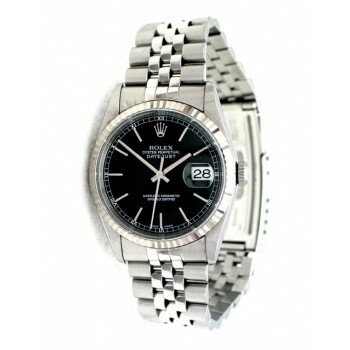 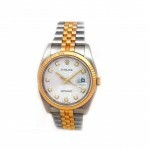 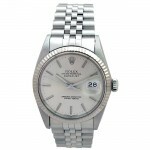 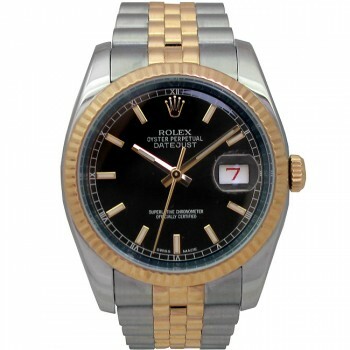 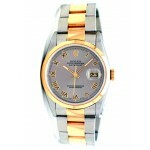 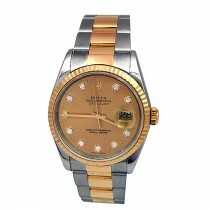 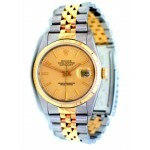 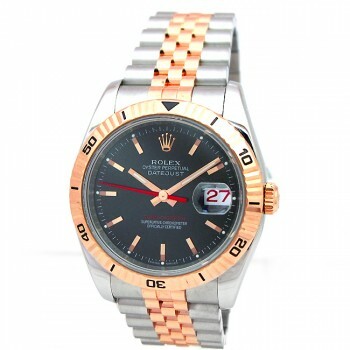 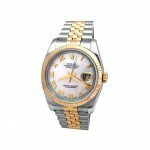 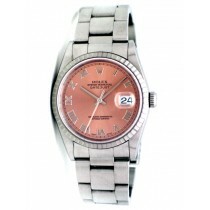 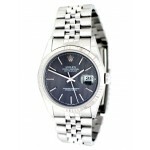 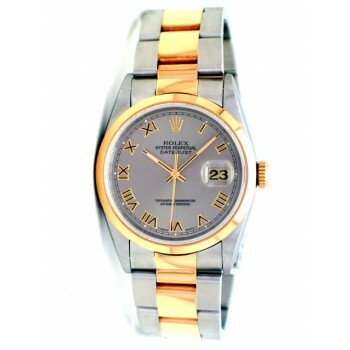 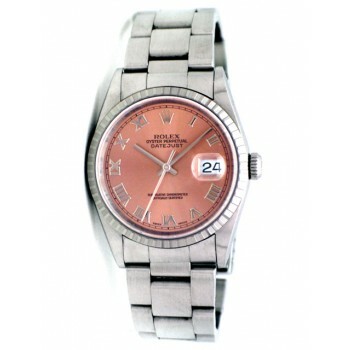 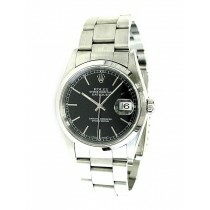 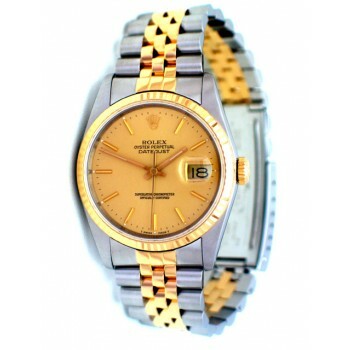 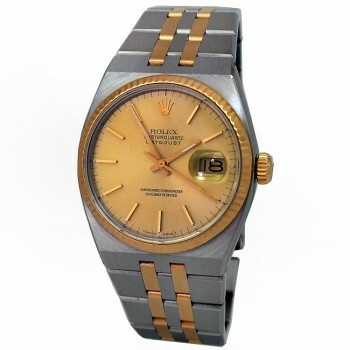 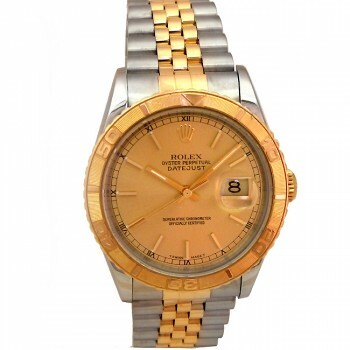 36mm Rolex Two-Tone Oyster Quartz Datejust Watch 17013. 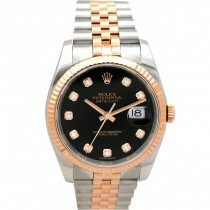 36mm Rolex 18k Rose Gold and Stainless Steel Diamond Dial 116231.